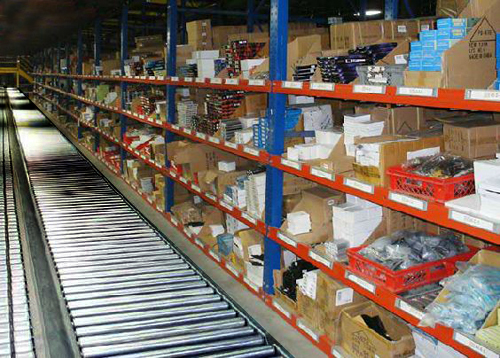 Conveyors are an optimal way to enhance warehouse productivity, but, in order to maximize their benefit, it’s important to specify the right conveyor system to your application. 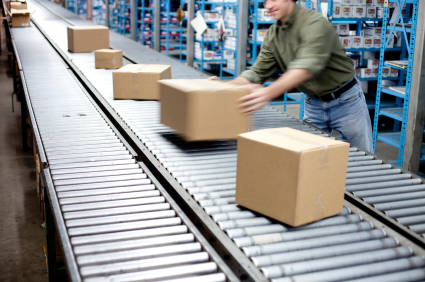 In an effort to assist our clients with material transport operations in distribution, warehousing, military logistics, and manufacturing, we’ve created this collection of Cisco-Eagle’s best conveyor system resources. 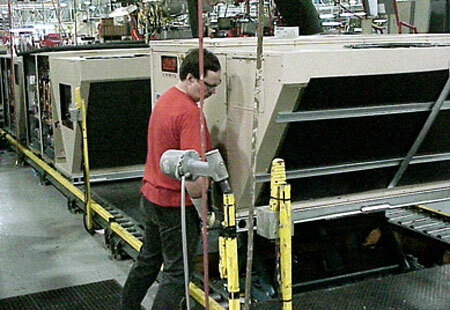 The following guide to conveyor systems is intended to help you determine how you can increase your operation’s efficiency, boost its productivity, reduce errors, and increase throughput – all while you reduce costs and overhead burden. 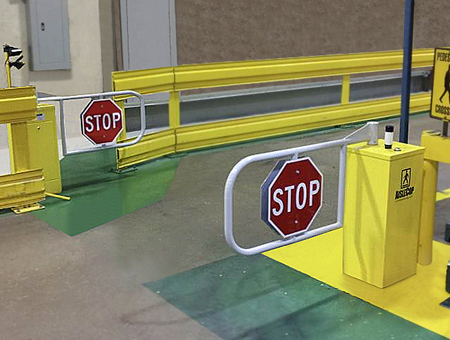 In recent years, many vendors have created products to help increase pedestrian safety in warehouses, factories, and other areas where forklifts operate. This is no wonder: accidents in this area are far too frequent, and often very devastating or even fatal. Because Cisco-Eagle provides such solutions, we have been asked about the compliance of these products to industry standards, such as the AIAG’s Pedestrian & Vehicle Safety Guidelines. 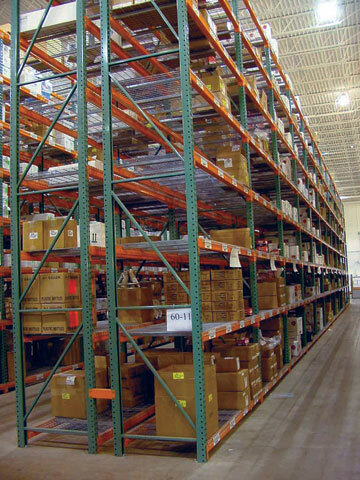 5S is a philosophy that hones in on effective workplace organization and standardized work procedures. The concept is based off 5 Japanese words that begin with ‘S’, seiri, seiton, seiso, seiketsu, and shitsuke. When translated to English, there are five primary 5S phases: sorting, set in order, systematic cleaning, standardizing, and sustaining. Or in shortened terms: Sort, Straighten, Shine, Standardize and Sustain. 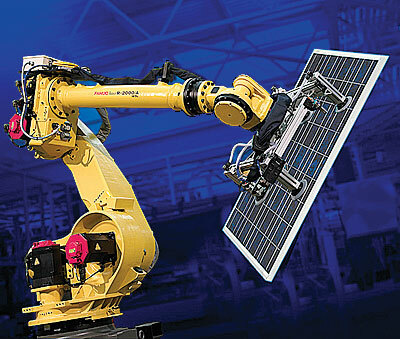 When implemented correctly, 5S reduces waste, increases efficiency, and overall work quality. The 5S Philosophy is best captured in visualization, since its process can be complex, even if it is boiled down into five simple terms. 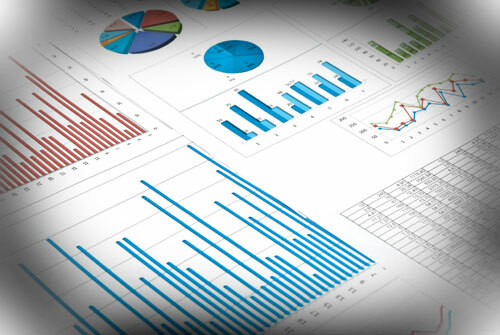 Here are 12 creative visualizations we found describing 5S, from organizations and vendors across the world wide web.